I don’t think there’s anyone who hasn’t heard of eSewa these days. eSewa has become the preferred option for people who do cashless payments. Founded in 2009, eSewa is Nepal’s first mobile wallet. It carries out over 200,000 transactions every day and has become a locally grown strong brand. eSewa is the secure, easy and common platform for the customer to pay online. 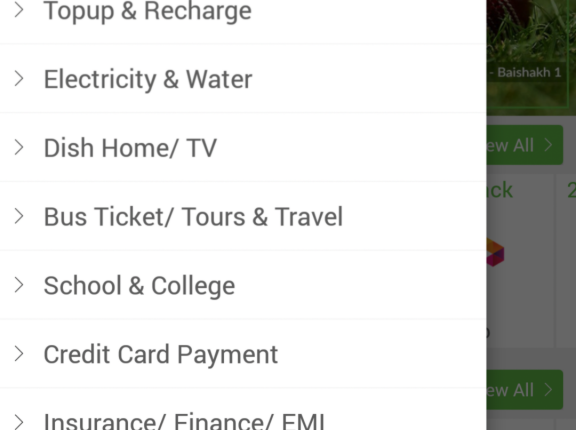 eSewa digital payment wallet or mobile wallet can be accessed either from their website or the mobile apps. F1Soft, the developer of an online payment gateway with an integrated mobile/electronic wallet has branded and operated as eSewa. It is the first and leading online payment gateway of Nepal. There are more than 8 lakhs (0.8 million) active customers of eSewa at the present who access their services through the web or their mobiles. The number is known to rise high with the increase in smartphone and internet penetration. The reason is also due to people’s preference for the digital payment for being effective solution. eSewa, being the first in this sector has already revolutionized the way people do payment. We can expect in near future that almost all transactions and payments will happen cashless. eSewa has become my payment companion from a long time. 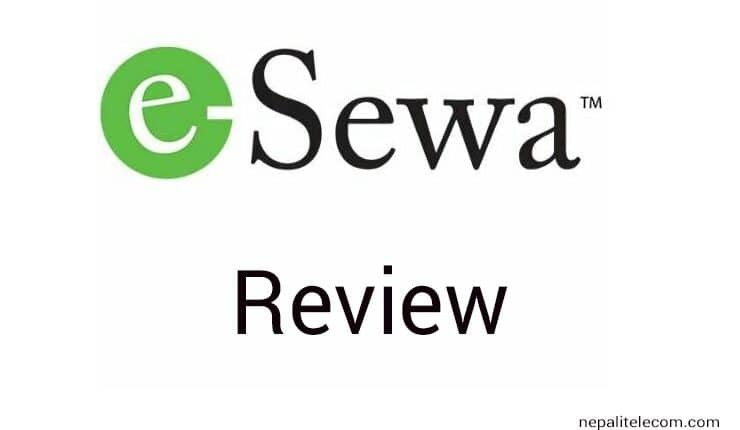 As a customer of eSewa for more than 4 years, I have shared my personal review and the positive, negative aspects below. Simple answer: eSewa is a Digital Payment Portal which allows people to make online and offline payments. 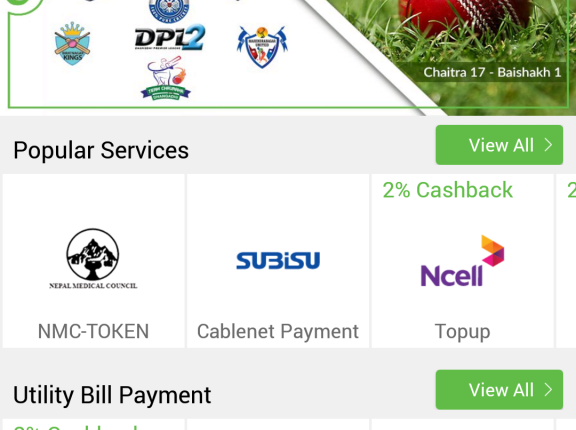 eSewa can make payments to various merchants like telcos, ISP, stores, movie theaters etc. It is an electronic wallet which allows users to transfer and deposit money on various banks. 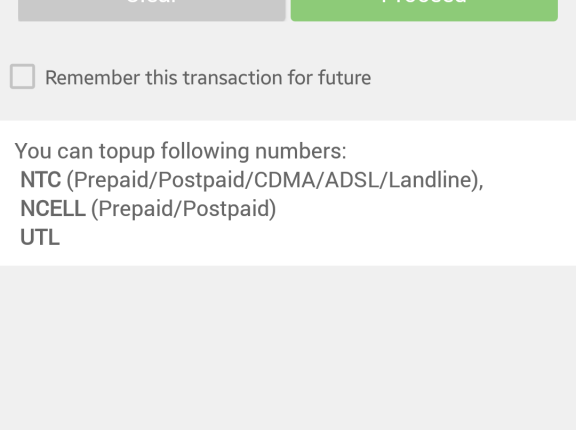 For example, with eSewa you can top-up your mobile, pay postpaid, landline and ADSL bills, buy bus tickets, airlines tickets and movie tickets, transfer money from one bank to another. There are more than 100 similar services that are made available by eSewa. Registering in eSewa is really simple. 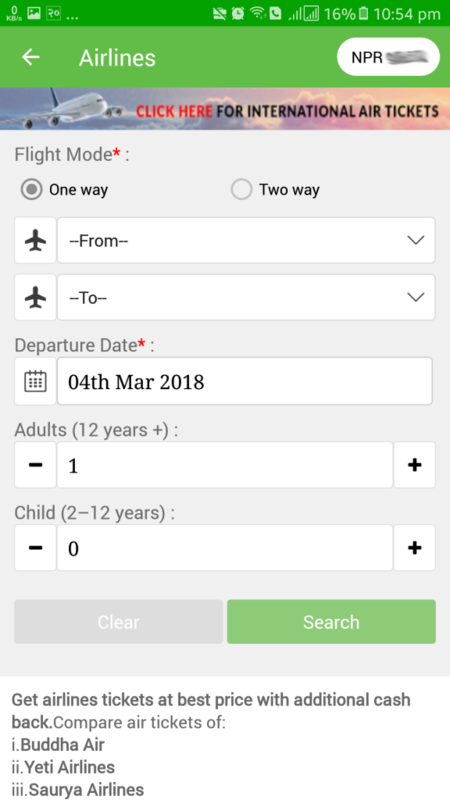 There are two options for eSewa registration. You can register with the mobile device or through the web. Mobile registration can be done by sending “REG” to 32121. https://www.esewa.com.np is the web portal for web registration. The user can register by following the instruction provided in the portal. 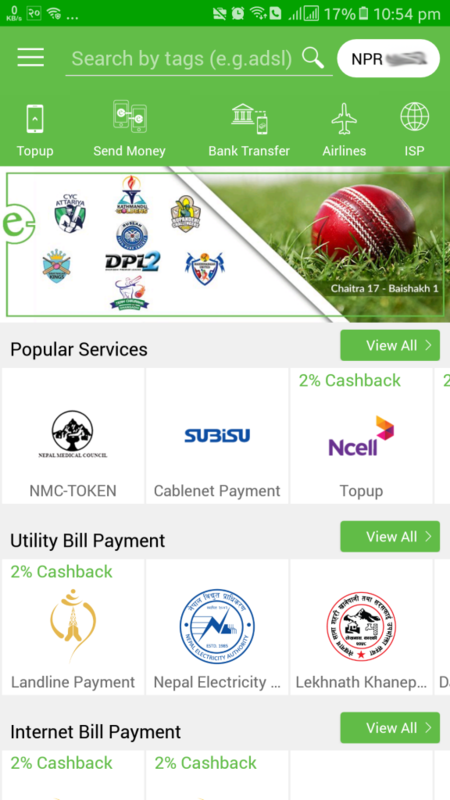 eSewa app is available in both the android play store and iOS store. This is how eSewa web looks like. 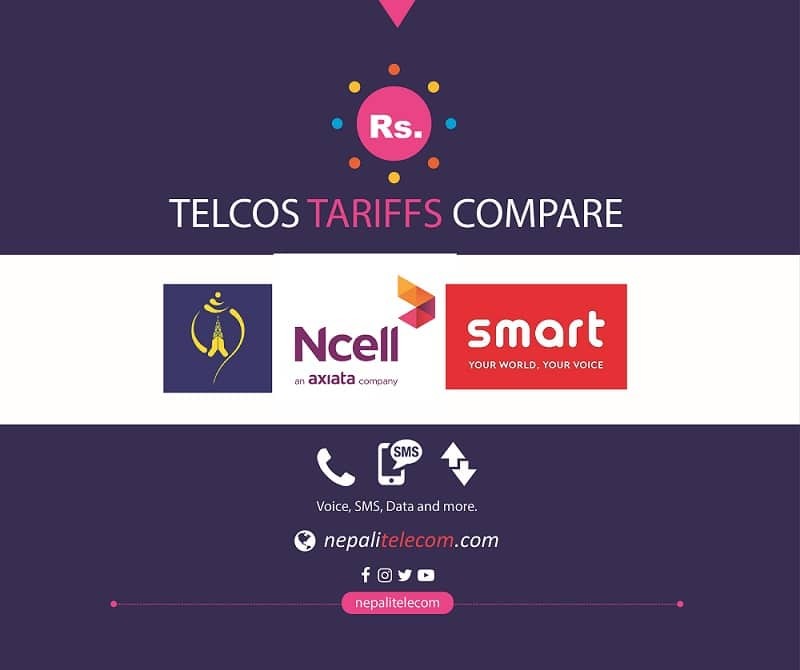 How to get optimum services from eSewa? eSewa has got a license for payment gateway service provider from Nepal Rastra Bank. Recently, Central Bank gave permission letter to the company. 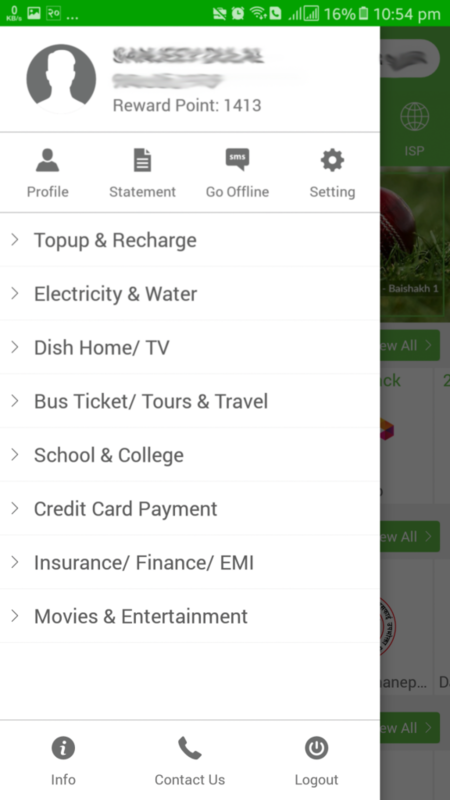 Now eSewa is making digital wallet more managed and expansive. The wallet now even works as money transfer for the exchange of money between two users. According to the rule, to use eSewa to the fullest, customer need to fill Know York Customer (KYC) form which includes identification document of the customer. Documents include citizenship certificate or any identifying document along with passport sized photo. 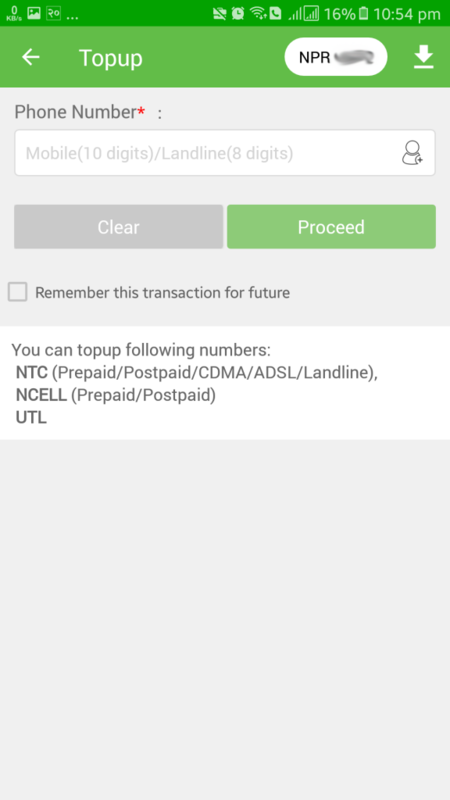 Customers cannot do the transaction of more than Rs. 500 without filling KYC form or without help from an offshore incorporation. eSewa is leading the market since its establishment. There are other rivals in the market competing with eSewa but eSewa provides far more services than the rivals. This is the key point which makes eSewa ahead of all the rivals like Khalti, iPay etc. The major financial governing body of Nepal, Central Bank wants to limit the use of digital wallet. Currently, a user can load up to 1 lakh rupees in a verified account in a day but this will not continue further. Central Bank is implementing the rule of 50,000 rupees per month transaction through one account a month. This will be implemented soon and this limits the use of eSewa. Those who do a large amount of transaction cannot get most out of it. As we are talking about the cashless future, this type of limitations form the governing body of the nation limits or restricts the cashless transactions in the future. To sum up, using eSewa is very beneficial for me. It is an internationally recognized app which saves both time and money. It’s really easy and convenient to use. There are huge number of services that we can get with eSewa. Of course, they are adding more services in near future. Security is the major thing to take care while using the service. For the security purpose, they also bind our smartphone with the eSewa app, so that if someone else gets our pin, that person can not access our account from mobile. But for the web, if you know the password, they can access any account. So we recommend strong password and saving PIN code secretly. A small mistake may lead to a huge loss. Why do you think about eSewa? Do you agree with the policy of Rastra Bank? 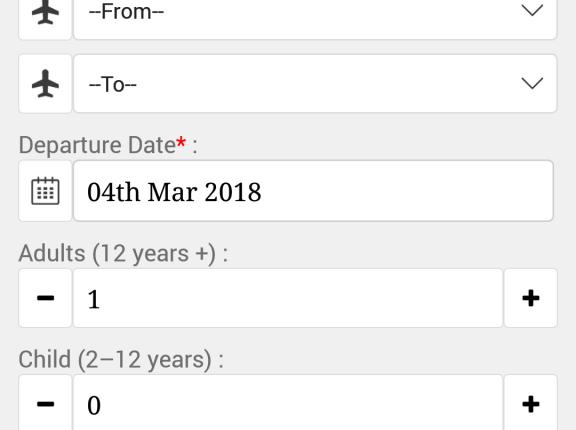 How many years have you been using the service? Which is the best part of using eSewa? Share your experience with us in the comment section below.